Don’t get hot and bothered this summer! make sure your air conditioning is ready for the heat. 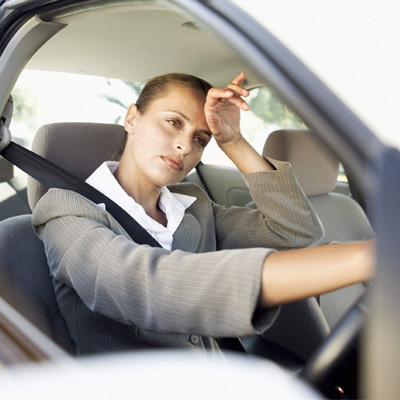 Did you know that your Air-Con system should be checked regularly? In fact, it is recommended that you should recharge your Air Conditioning system with gas and lubricant every two year to keep it running efficiently. A drop in gas pressure will result in a loss of cooling efficiency as well as making your engine work harder (which, in turn, means more fuel). Remember, this is not usually included in your car’s annual service. At Repair & Restore, our fully trained technicians will adjust Air Conditioning lubricant and refrigerant levels in line with the manufacturer’s recommendation all for our special price of £64.99. * Price excludes hybrid and electric vehicles and vehicles fitted with R1234YF Gas . 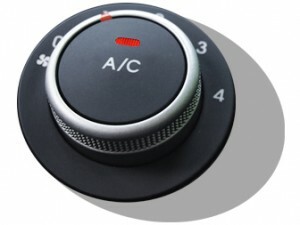 We carry out servicing and repairs on vehicle air conditioning systems. Contact us for more details 01405 766790.